Founded in January 1918, it took Chevrolet nearly a decade (6 years to be precise) to decide on joining the truck market. After weighing several options to determine if the market would offer some potential, Chevy finally gave in November 3, 1911, when it introduced its first truck models. Ever since then, the iconic company has been in the business of manufacturing and distribution tens of millions of trucks. 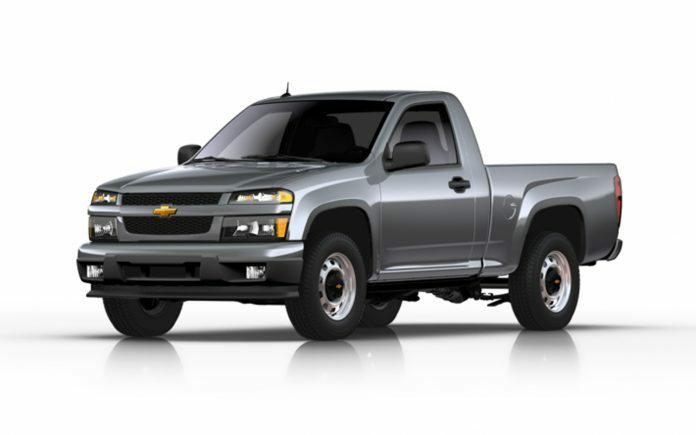 With inaugural production in Thailand, the new global midsized pickup truck – 2012 Chevrolet Colorado – was developed by a team from GM do Brasil. Although the new Colorado is yet to be available in U.S, Brazil and other regions around the world, in November 14, the new truck was introduced in Thailand which has the largest market for midsized pickups in the world.